The Toronto Real Estate Board reported 7,374 transactions in November 2017. This result was up compared to October 2017, bucking the regular seasonal trend. On a year-over-year basis, sales were down by 13.3% compared to November 2016. New listings in November 2017 amounted to 14,349 – up by 37.2% compared to November 2016, when the supply of listings was very low from a historic perspective. The MLS® Home Price Index (HPI) composite benchmark price was up by 8.4% on a year-over-year basis in November 2017. The average selling price for all home types combined was down by 2% compared to November 2016, due in large part to a smaller share of detached home sales versus last year. On a year-to-date basis, the average selling price was up by 13.4% compared to the same period last year. High density home types continued to lead the way in terms of price growth, with the average condo and loft price up by double-digits compared to November 2016. 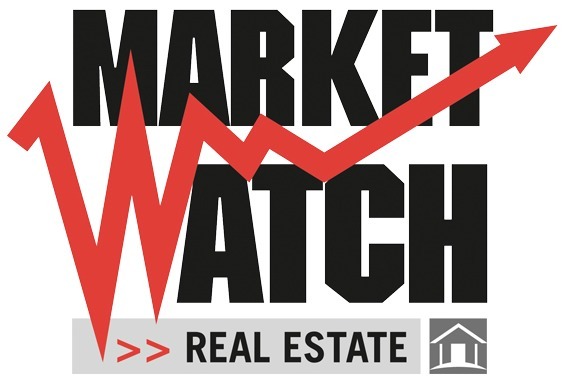 We are still seeing seller's market conditions for townhouses, condos and lofts in many neighbourhoods versus more balanced market conditions for detached and semi-detached houses.